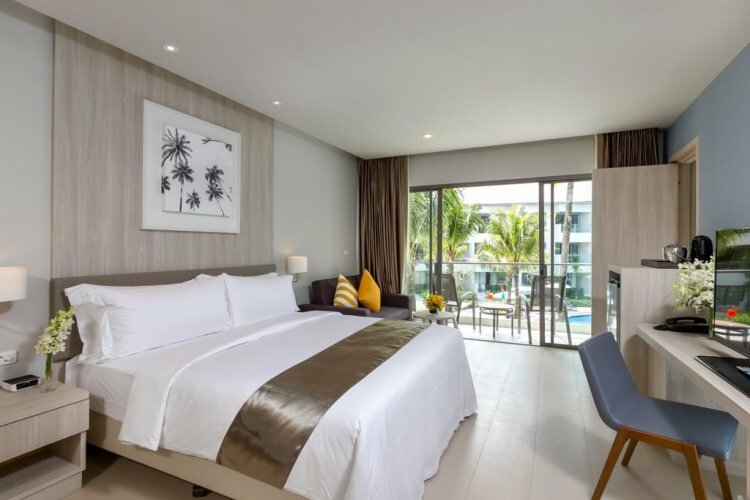 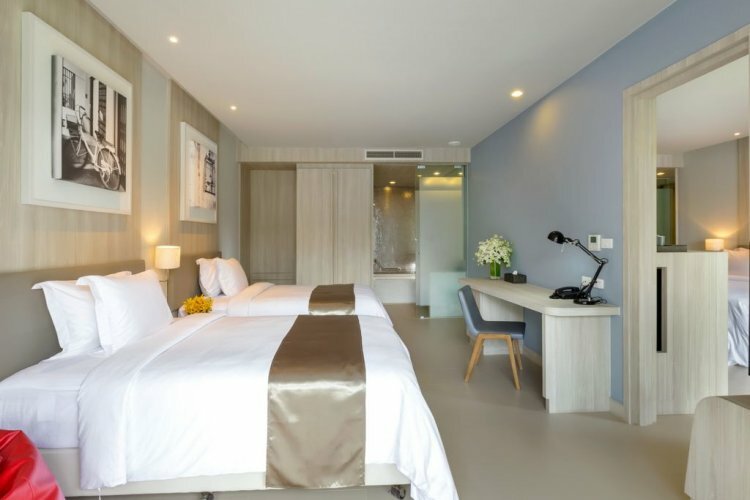 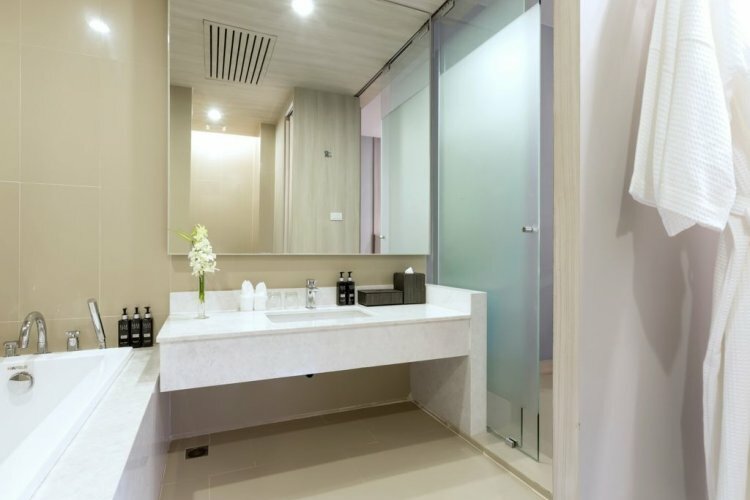 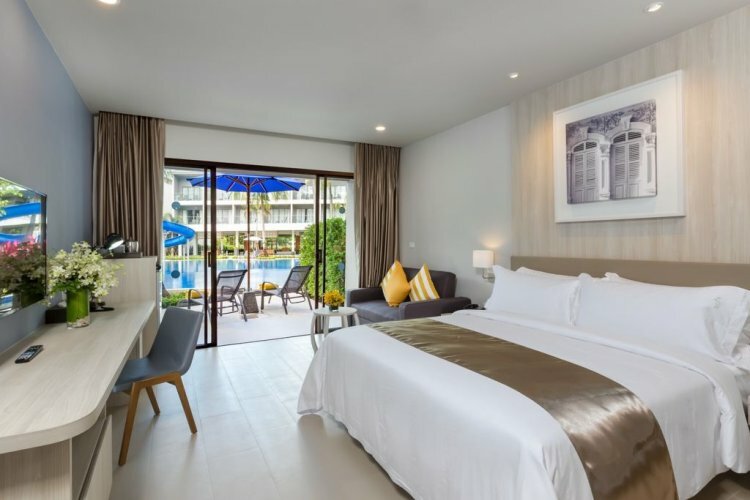 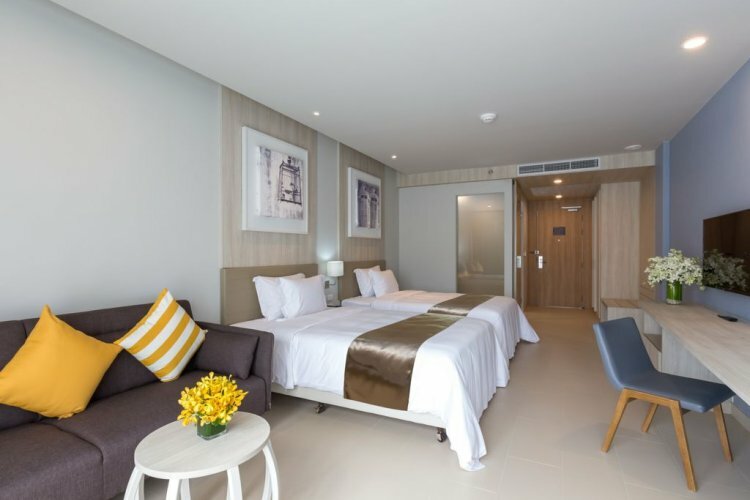 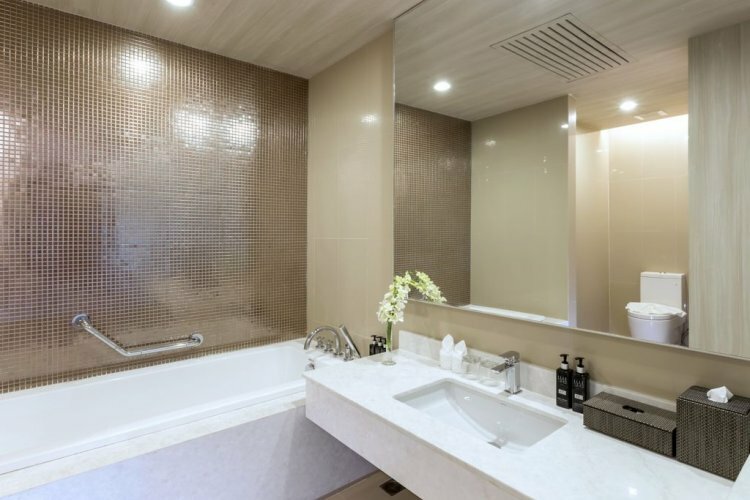 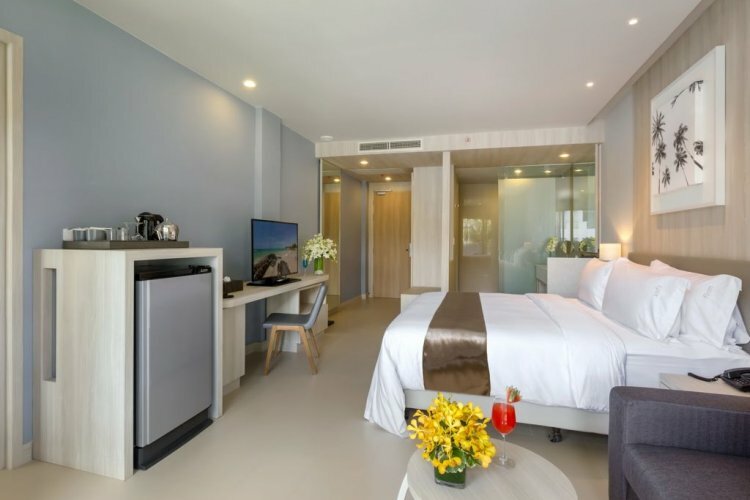 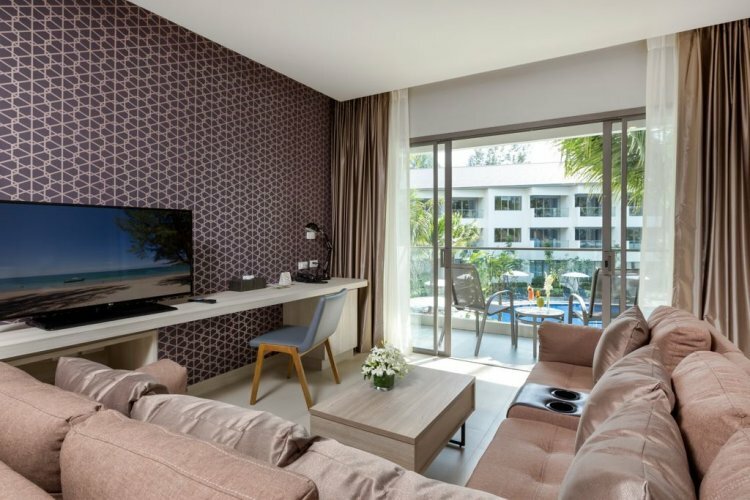 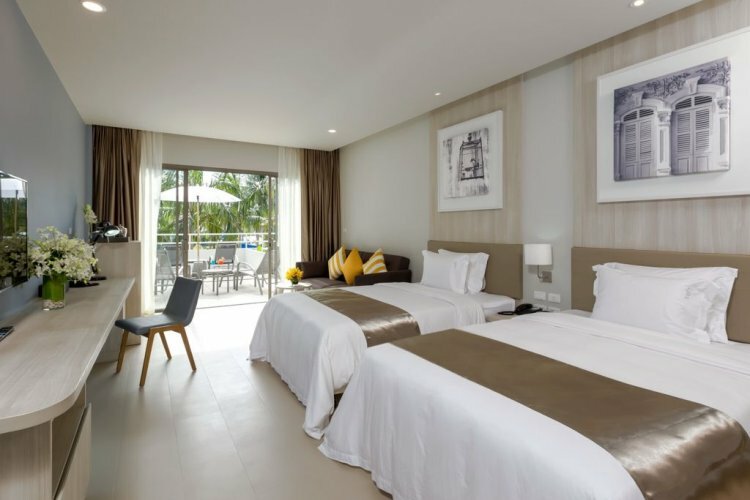 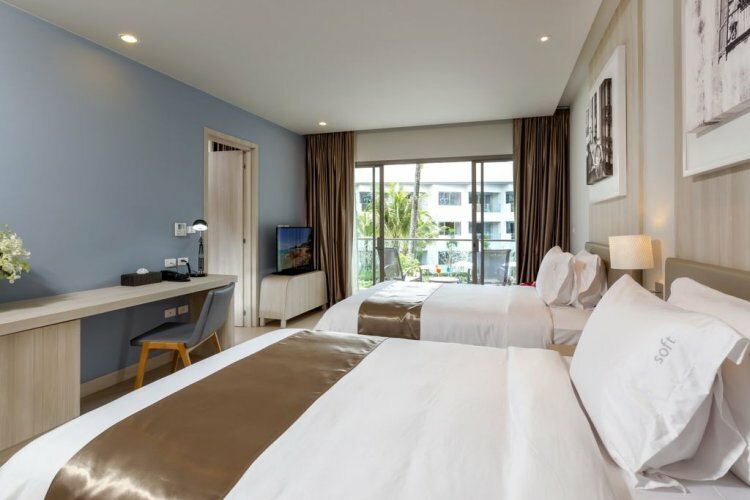 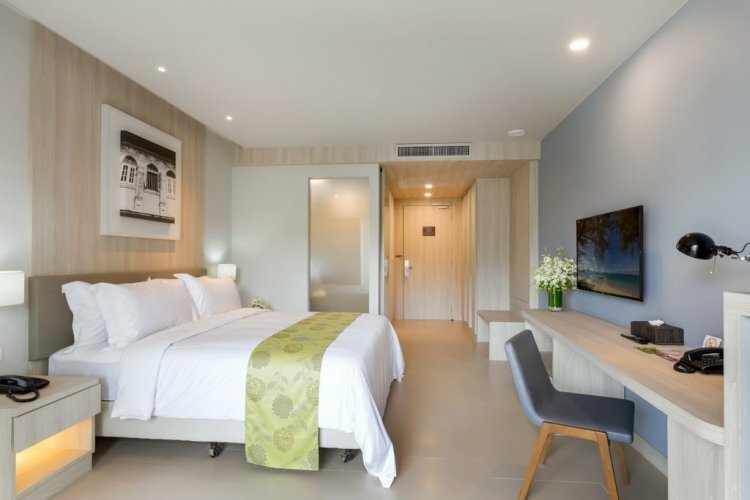 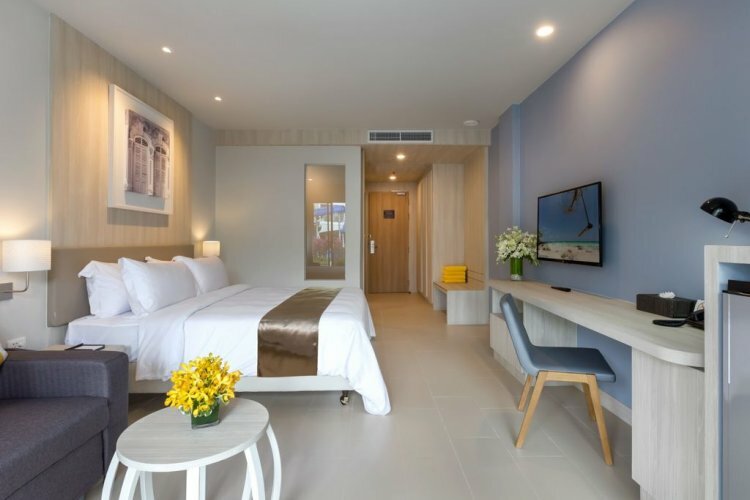 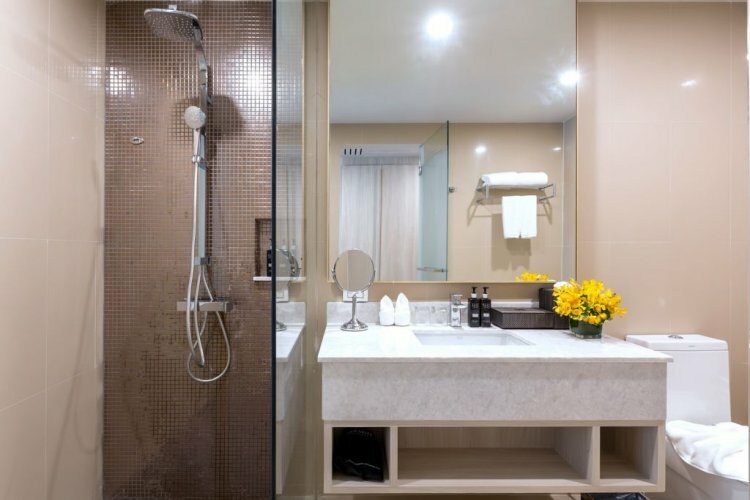 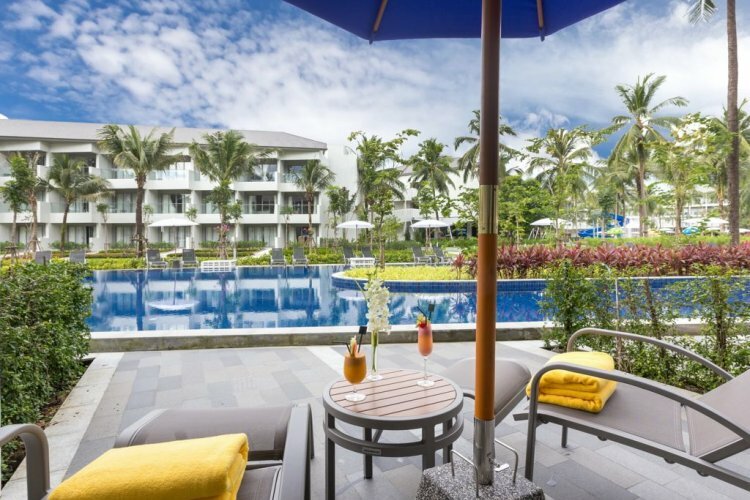 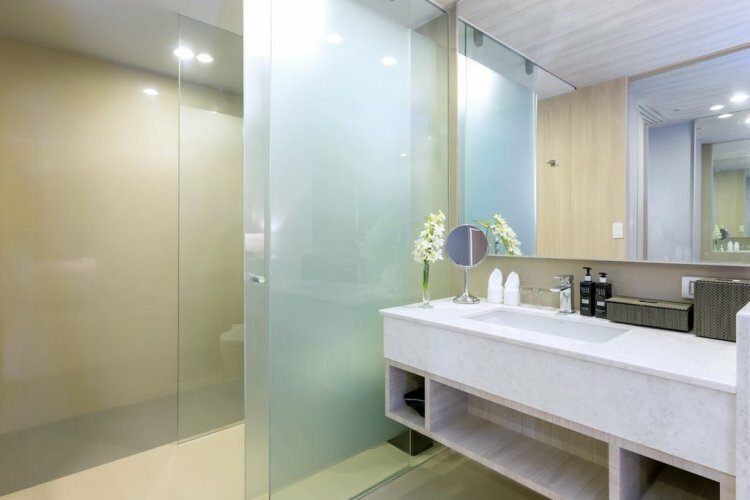 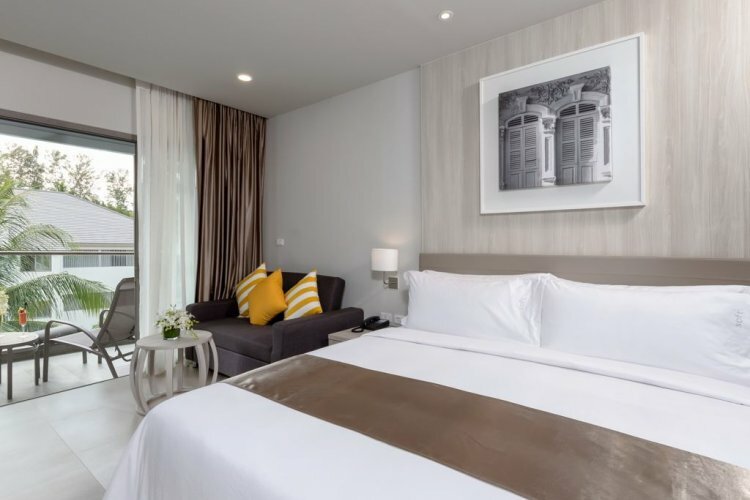 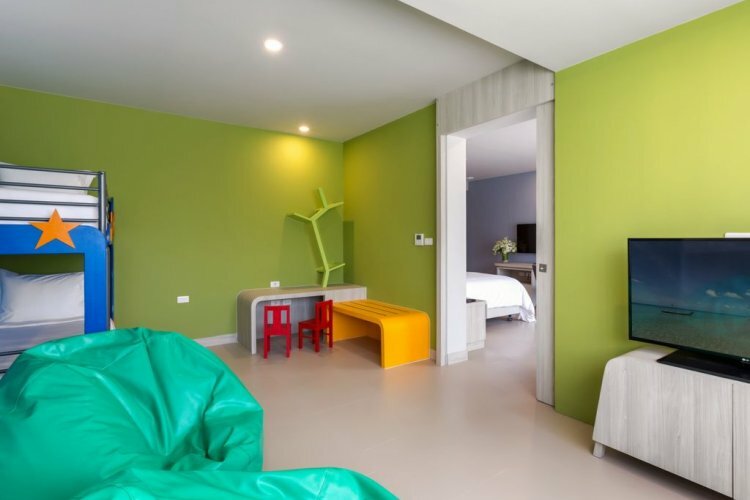 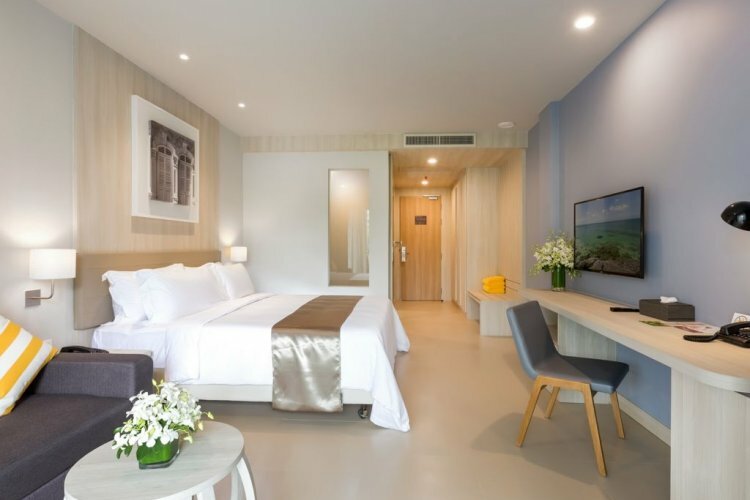 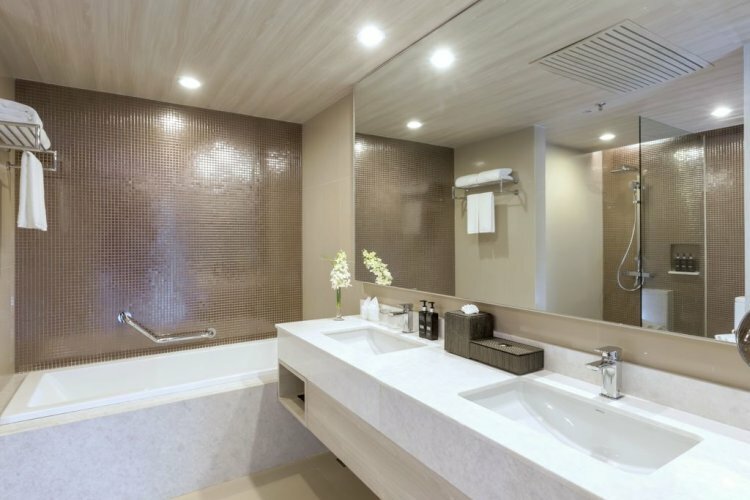 The X10 Resort, Situated between Khao Lak Centre and Mang Niang Market, is a truly luxurious hotel, epitomising Thai hospitaiity as some of the best in the world. 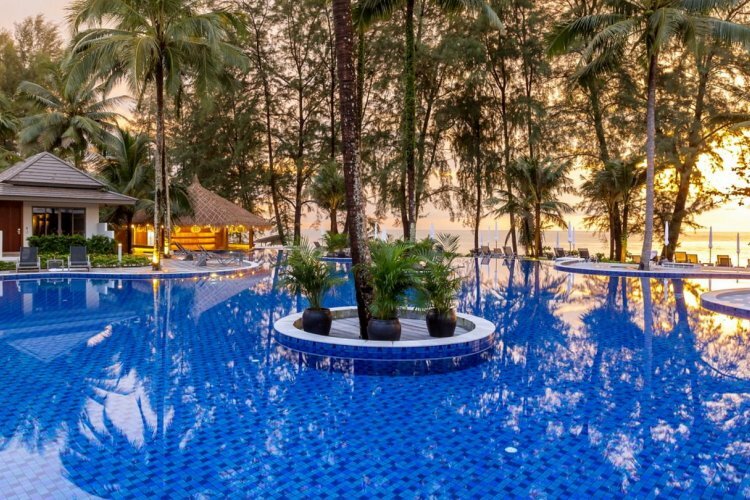 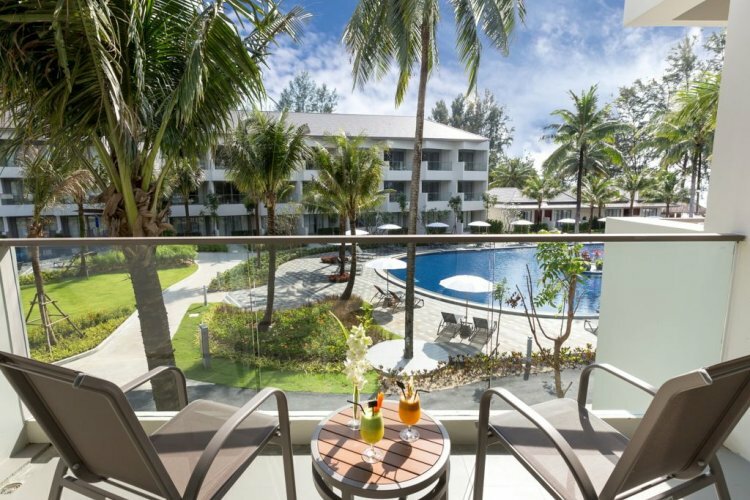 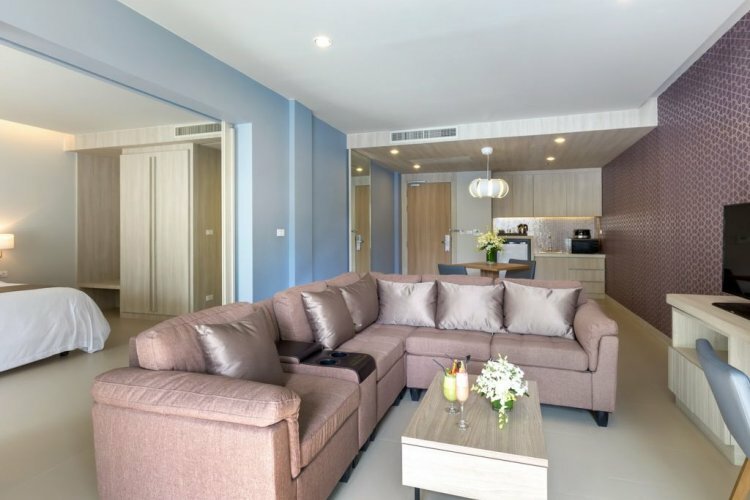 Situated just steops from the Andaman Sea, X10 features excellent access to the golden sand beaches and crystal blue waters, perfect for an early morning swim or an afetrnoon stroll. 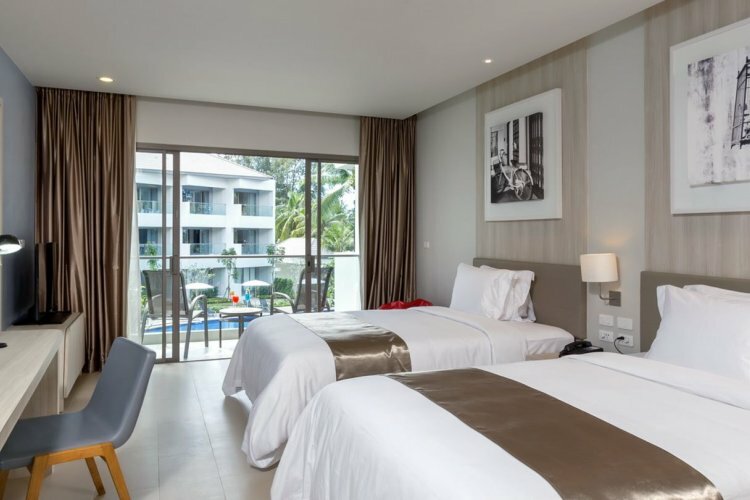 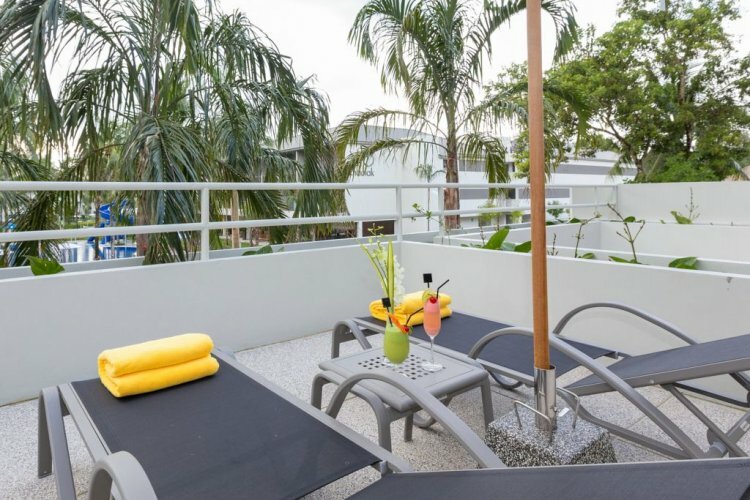 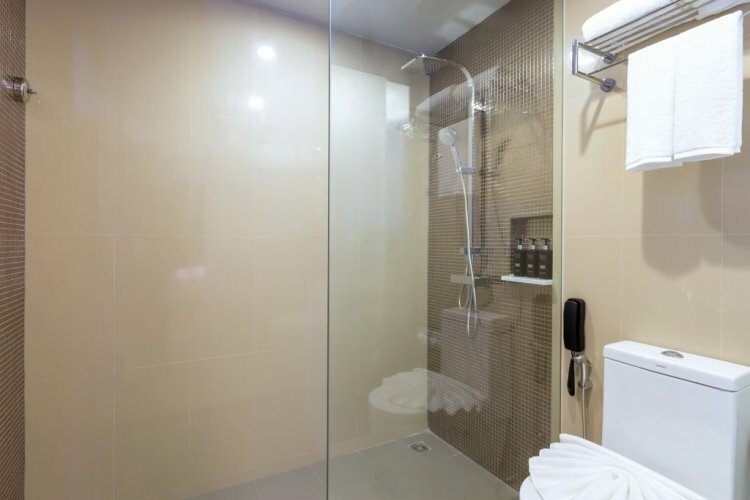 All accomodation at thee resort is furnished to a high standard and features excellent views over the surrounding landscpae, including the manicured tropical gardenns, large freshwater swimming pool, golden coast, and azure ocean. 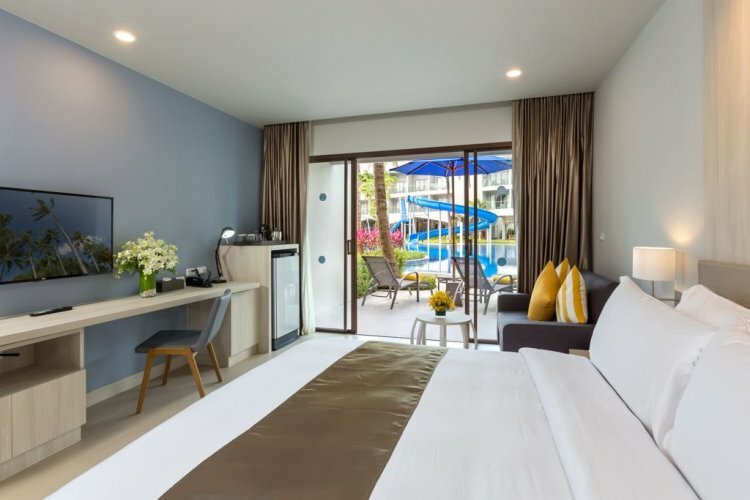 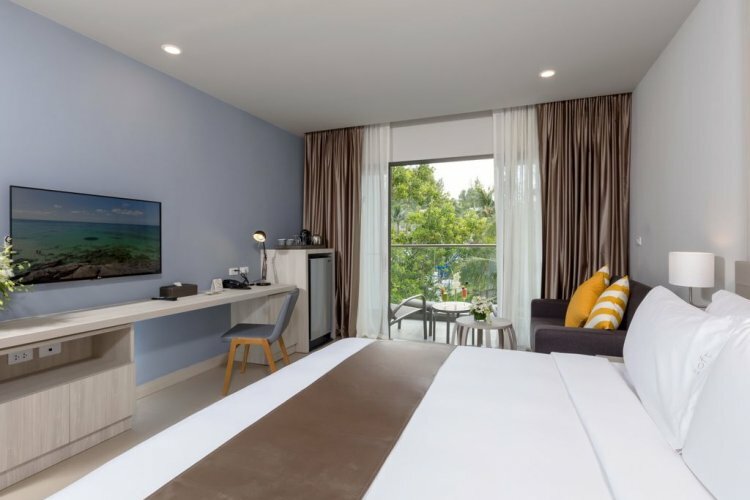 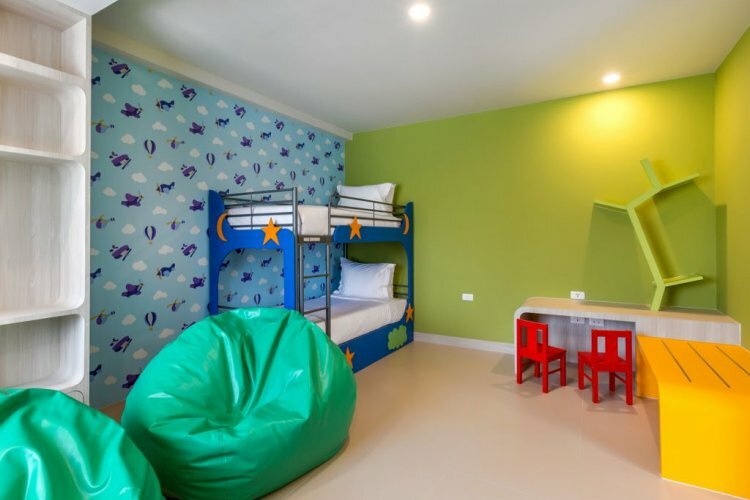 The Deluxe Pool View Room, located in the Family Wing, can accommodate two adults and one child, making them perfect for small families and couples. 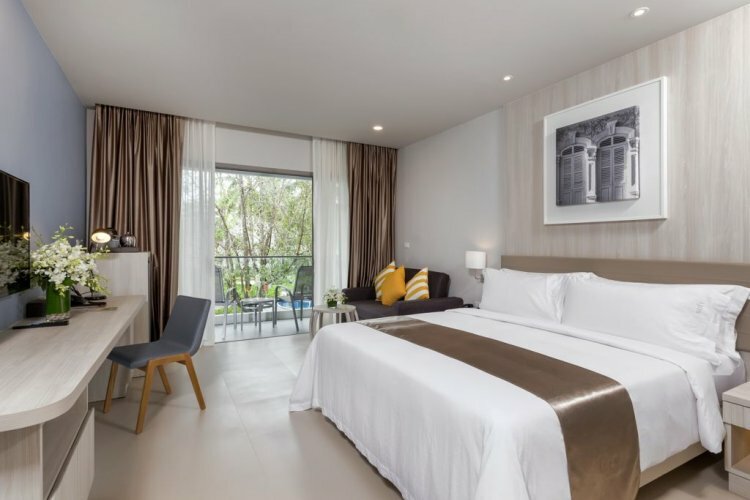 Each room benefits from an extra large double bed, air conditioning, complimentary Wi-Fi, rain shower, and private balcony with views over the pool below. 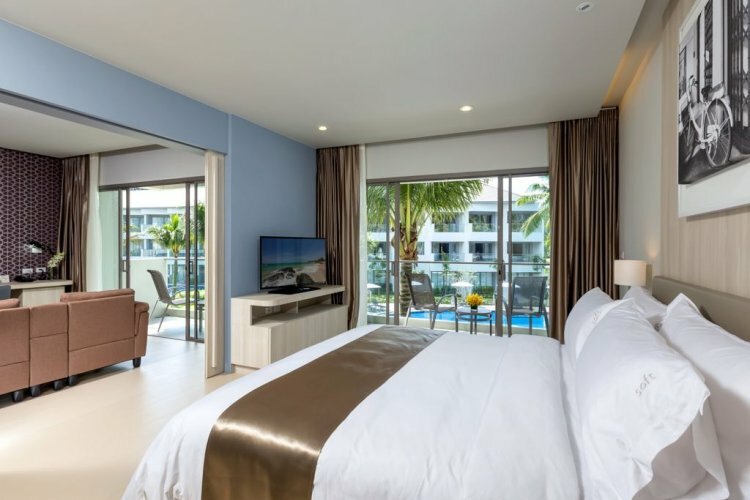 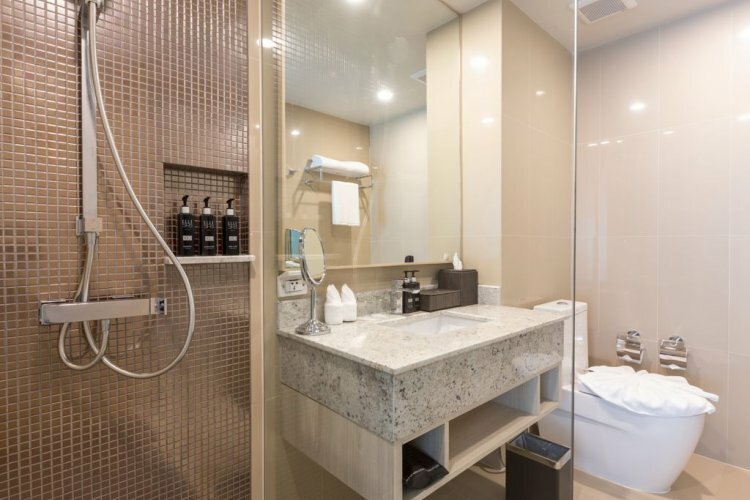 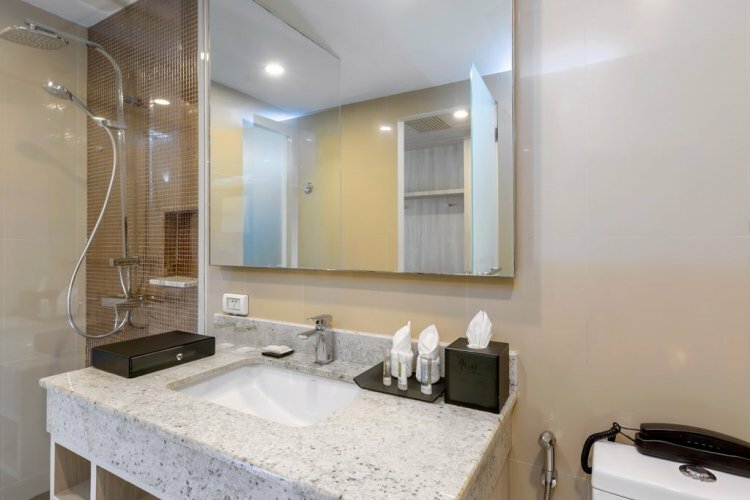 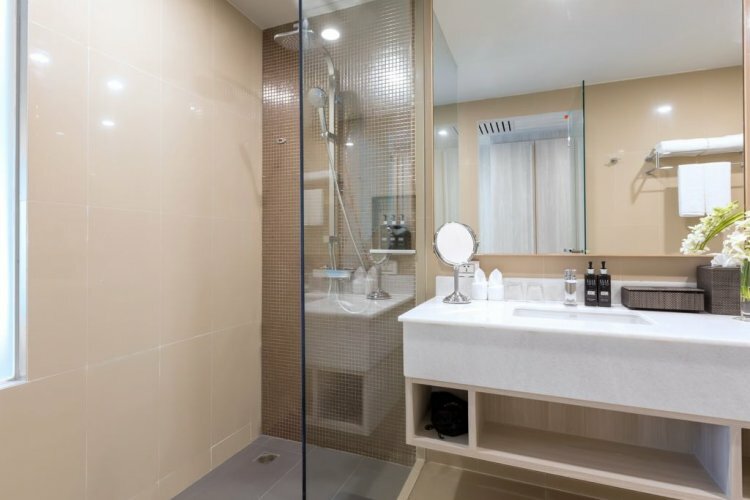 For guests wanting additional space and comfort, the Two Bedroom Suite, located in the Beach Wing, features two generous bedrooms each with an en-suite bathroom, and is able to accommodate up to four guests. 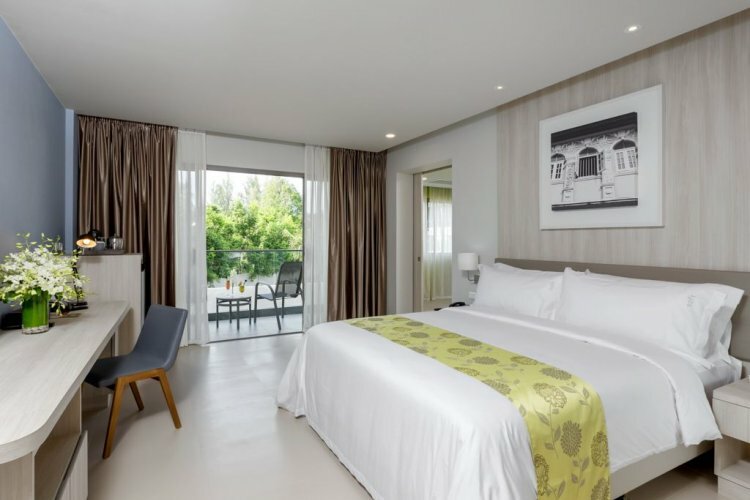 Both rooms also feature their own private furnished balcony overlooking the resort. 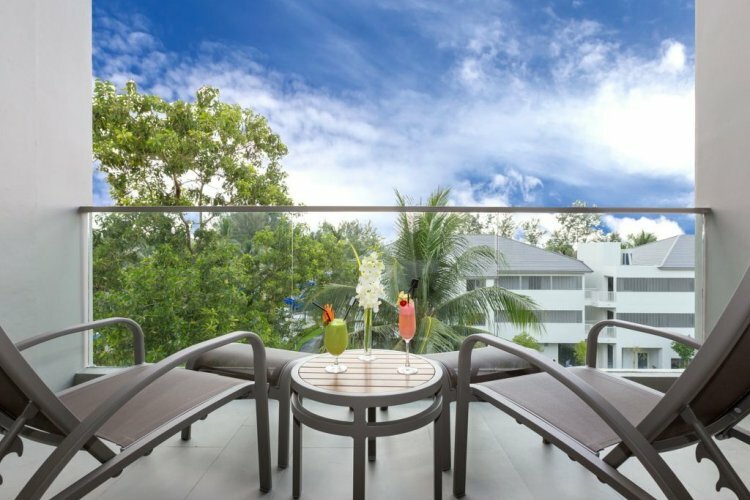 Dining at X10 offers a wealth of opportunity to sample some of the authentic Thai food often found in the area. 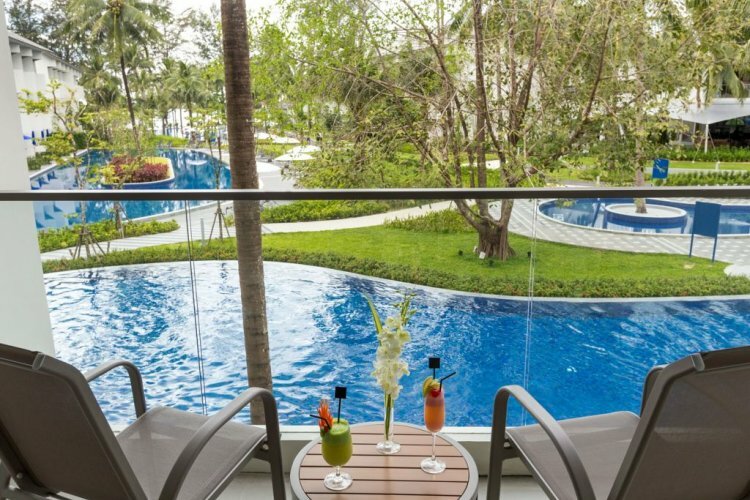 The main restaurant serves a selection of these flavousome dishes alongside more familiar western and international cuisine. 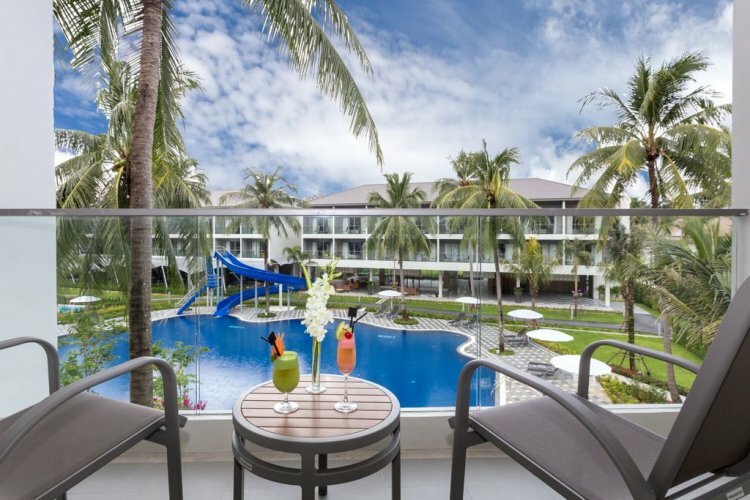 Guests can also treat themselves to a range of a la catre seafood dishes at Seaside Seafood Kitchen, or indulge with a drink or two at the swim-up bar.